Us girls always like to hear of a new shoe store opening up in South Africa – especially when it’s affordable, on-trend and sells super comfy beautiful shoes. 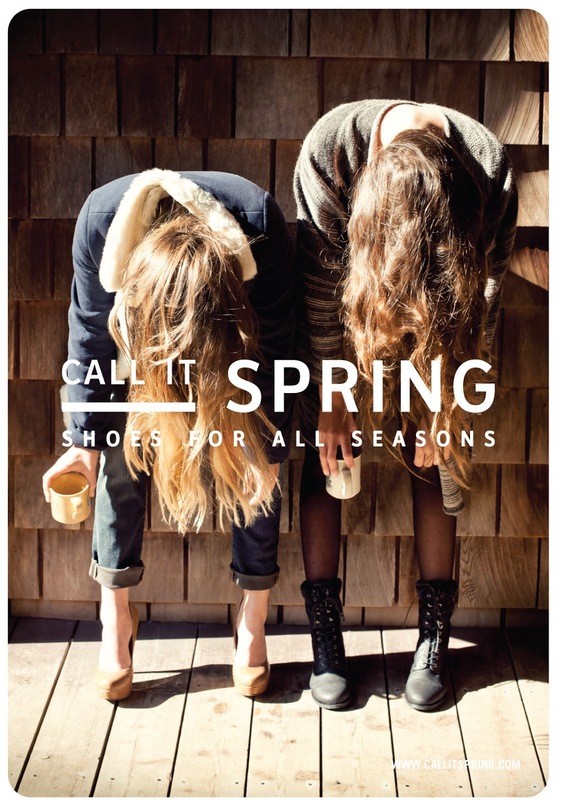 I am not much of a Canal Walk person, but did head out there to have a look at Call It Spring, the new Canadian shoe retailer and it was well worth the trip. 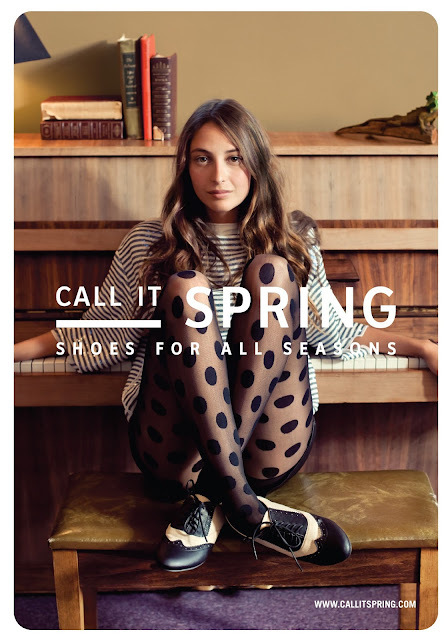 From now until the end of this year I am going to be doing updates on my chosen ‘pair of the month’ that I have purchased (thanks to Call it Spring) and will also be posting pics of the other goodies in store (cool accessories and bags too). The most expensive pair I saw was R500 (this was for an elaborate stiletto) but others are in the region of R300-R400 – such value for money. You will find the store opposite Cotton On (near Kauai). I will be writing about my chosen pair of heels in next week’s post plus keep an eye open for some rad giveaways! Happy shopping and like their Facebook page here for in-store updates and fashion advice! This looks amazing!!! I have three weddings I need to attend and no nice shoes!!!!!! Super excited! Thanks for letting us know about it!